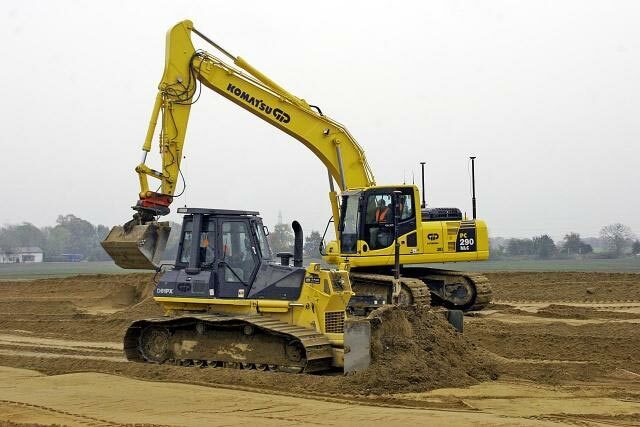 Our Dozers, Excavators, Dumpers and 8 Wheel Tippers are available with experienced & licensed operators for hire to private customers and contractors. 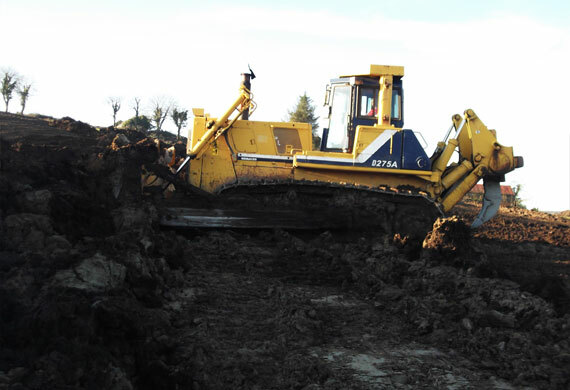 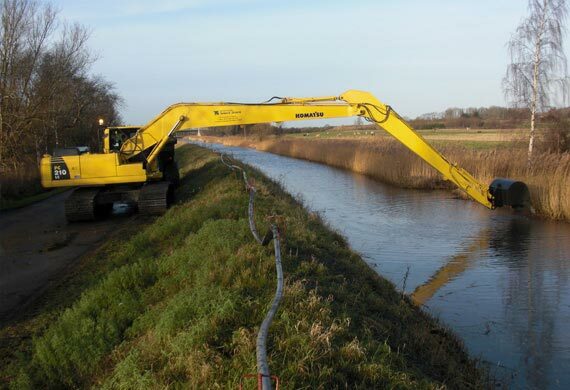 Clady Quarries have undertaken a wide variety of bulk excavations, drainage and site ground works in counties Armagh, Down, Louth and Monaghan. 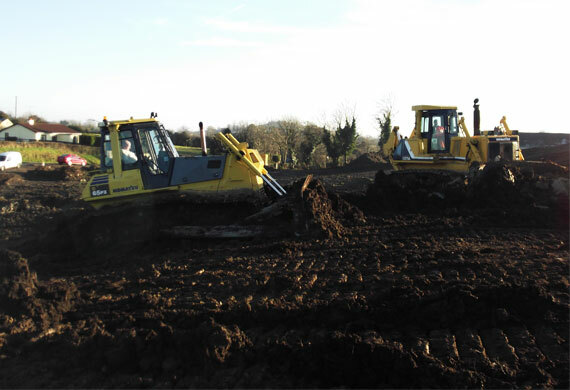 We own an extensive fleet of Plant and Machinery including 65 ton Dozers, 6-55 ton Excavators, 6-35 ton Dumpers, rock hammers and longreach excavators.